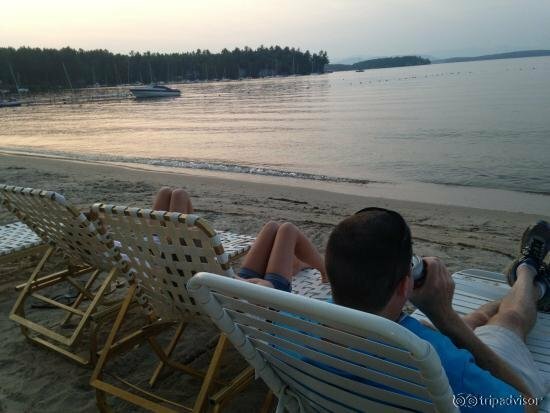 Motel and cottages located on the shores of Lake Winnipesaukee. Beautiful views of the lake and mountains. Seasonal outdoor heated pool and 1000' sandy beach. Limited docking for our guests and a launch ramp for public use.